The role of advocate is the key collaborative contributor by the sales professional to client success. The collaborative sales professional plays both coach and trusted advisor in this advocate role. Longevity, altruism, authenticity and curiosity are all traits that support the credibility of advice in epitomising the trust earned by the trusted advisor. Longevity: The trusted advisor (as a characteristic of a collaborative sales professional) strives for clients relationships that are focused on long-term, mutually beneficial sustainability rather than short-term (financial) gain. Consistent and constructive contract derived from an elaborate account development strategy is effective in avoiding a relationship based each others respective business cycles i.e when the client is not investing, the advocate persists in maintaining the engagement. In addition, clients prefer more contact with their advisors outside of confines of projects according to Michael Fleming. A claim based an actual client relationship survey. At the same time, the trusted advisor appreciates that ongoing successful outcomes drive sustainable revenue. Trusted advisors understand that foregoing seemingly lucrative revenue means that if it is not in the client’s best interests, those interests would be better served by certain seemingly lucrative opportunities not being pursuing. 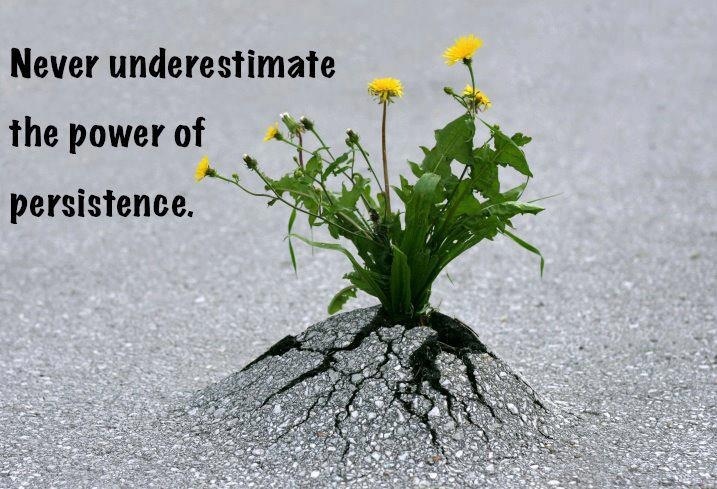 Perseverance is a key character trait of the trusted advisor with a vested interest their client’s ultimate success. Altruism: The selfless ability of a trusted advisor to place the client’s interest in terms of producing results or resolving problems before their own is clear – avoiding that stereotypical capricious self-esteem and narcissism associated with sales. As David Maister suggests in his book, The Trusted Advisor, “there is no greater source of distrust than advisors who appear to be more interested in themselves than in trying to be of service to the client. We must work hard to show that our self-orientation is under control.” The trusted advisor is distinguished by self-awareness being empowered to create a high-performance impact on their client partnership. The trusted advisor is truly selfless. Authenticity: Like-ability is a huge factor of influence, yet trusted advisors create the perception of being like-minded as a source of influence. People do tend to want to do business with people they know, like and have come to trust and Michael Fleming suggests that, “Trusted advisors understand that it’s vital that they make an emotional connection with their clients. The good ones do it by using stories, anecdotes, examples, analogies, imagery, visual aids, and even some light humour.” This goes above and beyond the ability to probe for implicit needs, determine problem or result impact and evidence or providing insight around and articulating a value proposition. Maister goes on to say, “Trusted advisors” believe that success in a client relationship is tied to the accumulation of quality experiences. As a result, they seek out (rather than avoid) client-contact experiences, and take personal risks with clients rather than avoid them.” Furthermore, trusted advisors are genuine when they say what they mean and mean what they say in a way that is empowering. 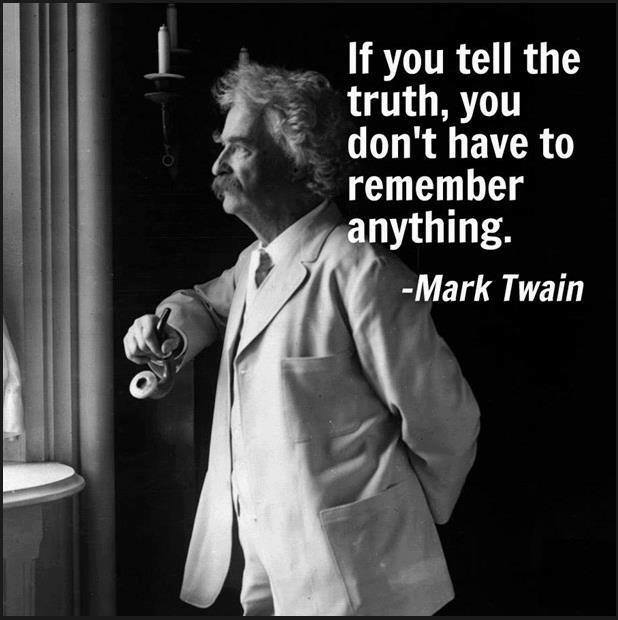 Clients appreciate honesty and not “sugar-coated” explanations disguised as the truth. Curiosity: Investment in a client partnership is all that more conceivable with genuinely curiosity as to what is real and what is possible. As Michael Fleming puts it, “There is more to being a Trusted Advisor than just jumping whenever the client asks you to, the only question you ask being “How high?” It’s vital that you take the time to dig below the surface.” Exploring with genuine curiosity what underlying challenges are causing the client to take up certain positions on matters produces fresh insight. What mindset or belief is driving their behaviour? The trusted advisor is in a unique position to be able to look from the outside in, without bias. The Trusted Advisor’s curiosity is often energizing and inspires or invokes enquiry within the client to be open for new possibilities. Credibility: Authority is one of the major recognised factors of influence. Clients are more likely to trust and be persuaded by people who they regard as credible, authoritative experts, says Fleming. While this is undeniable, nobody likes being patronized by a wise-guy. Capability is respected when it comes with quiet confidence. Giving advise is more readily accepted in a mentorship fashion – like it was their idea. Being an authority does not mean following authoritarian thinking patterns that manifest in taking control. A developmental approach achieves agreed outcomes off a knowledge base held by the trusted advisor in an empowering way. Domain knowledge will only get you so far. Credibility is sustained if trust is built through integrity, by being available and reliable. This makes credibility practical for the client. The trusted advisor role in a client’s success is earned by a values based mindset that makes the advise that much more credible. 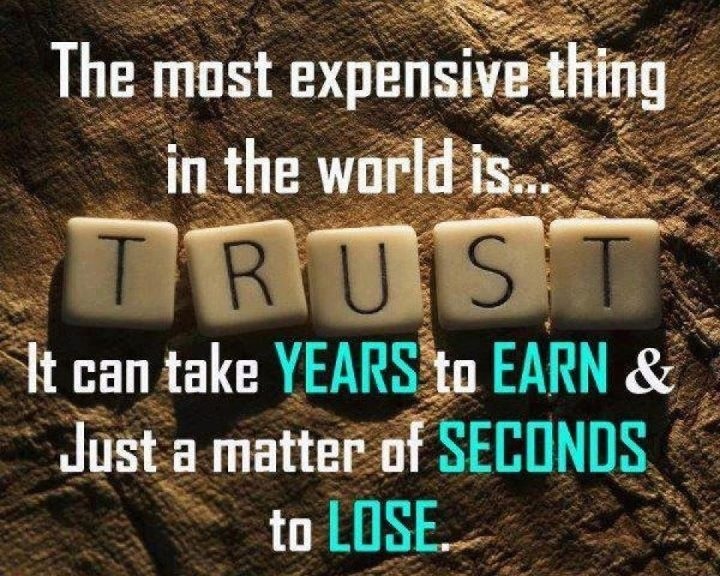 Trust is built up by the advisor being “there for you” as a self-aware, yet honest, selfless and inquisitive partner celebrating their client’s success. via Becoming a Trusted Advisor: The Ten Behaviours posted in Michael Fleming by KWC Legal.